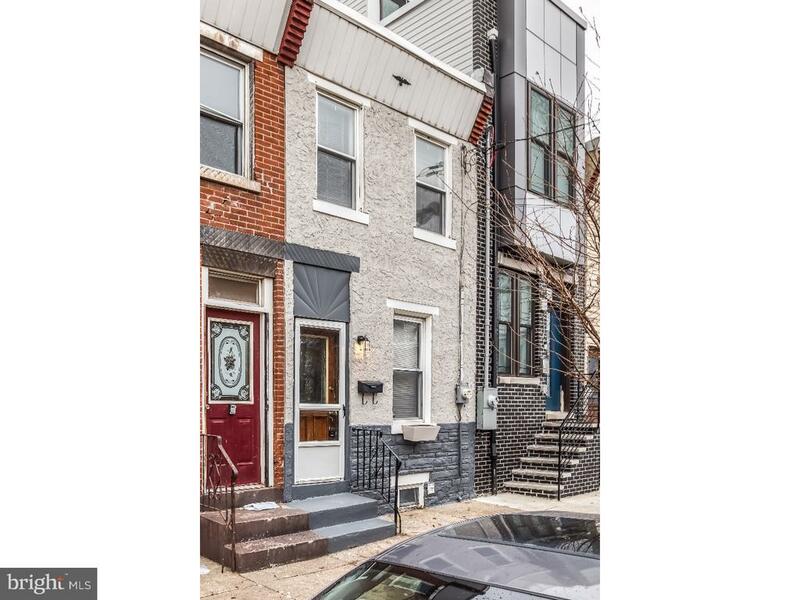 This 2 story, 2-bedroom Fishtown prime location home was recently made over. 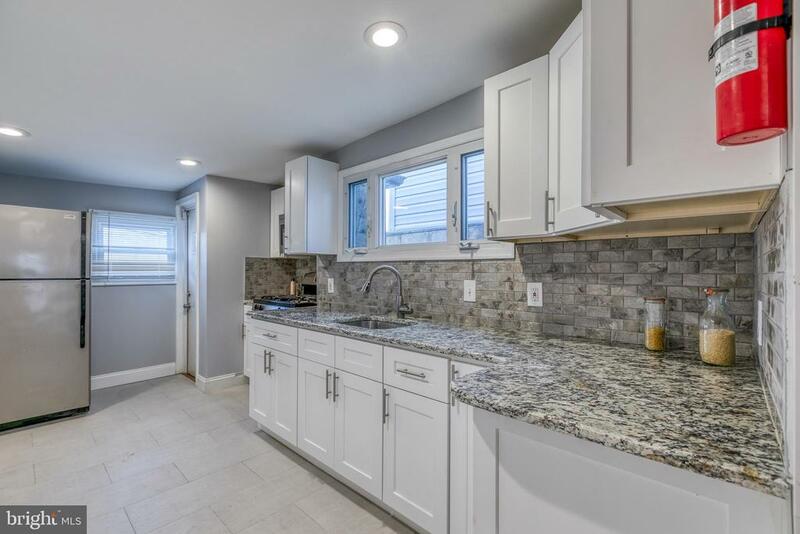 Enjoy a new kitchen with granite, stainless, Shaker, soft-close cabinet lots of light, subway tiles and porcelain floors. 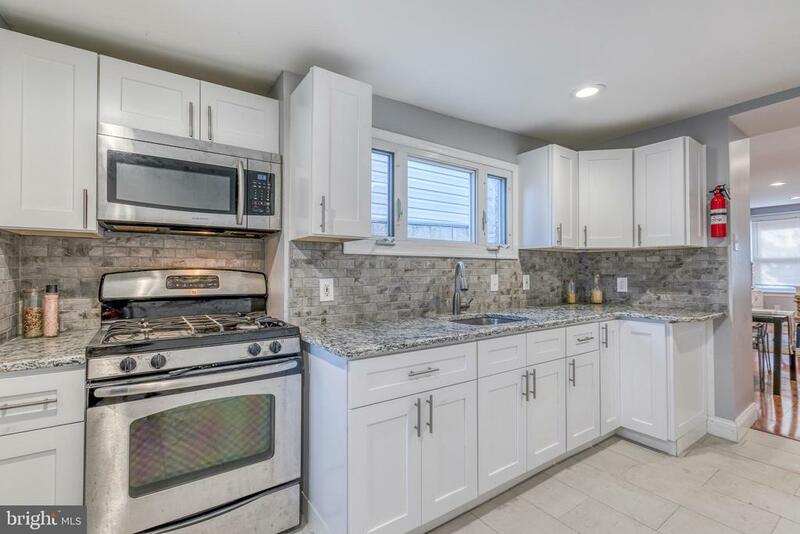 We are a 5-minute walk to Planet Fitness, Port Richmond Shopping Village, Taco Tuesday at Loco Pez, and 7 minutes to the new Green Eggs Cafe roof deck. A ten-minute walk gets you to the heart of Frankford Avenue Action, Suraya Restaurant and La Columbe Coffee Roasters. 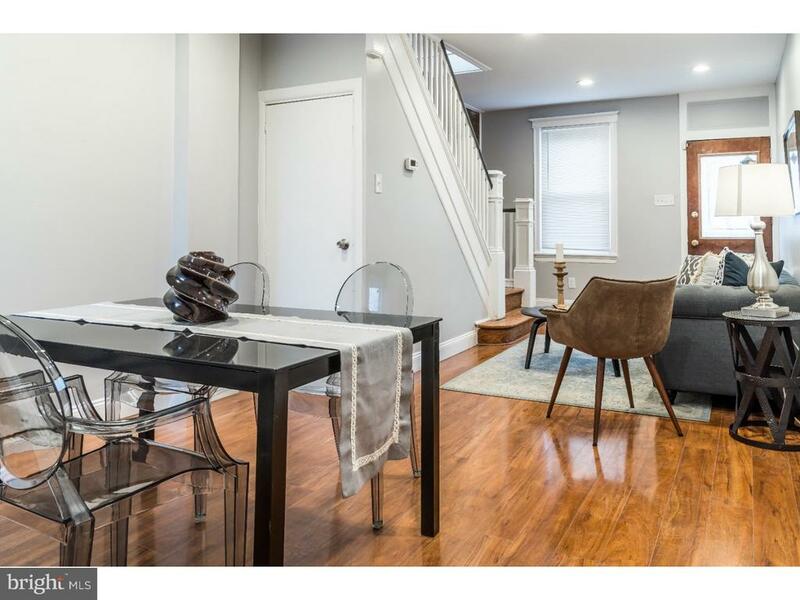 Convenient access to I-95 in both directions and public transportation connecting to everywhere in the city and 30th Street Station. Open the front door and your eyes capture the great-room open floor plan, featuring the living and dining rooms with a high shine wood floor. 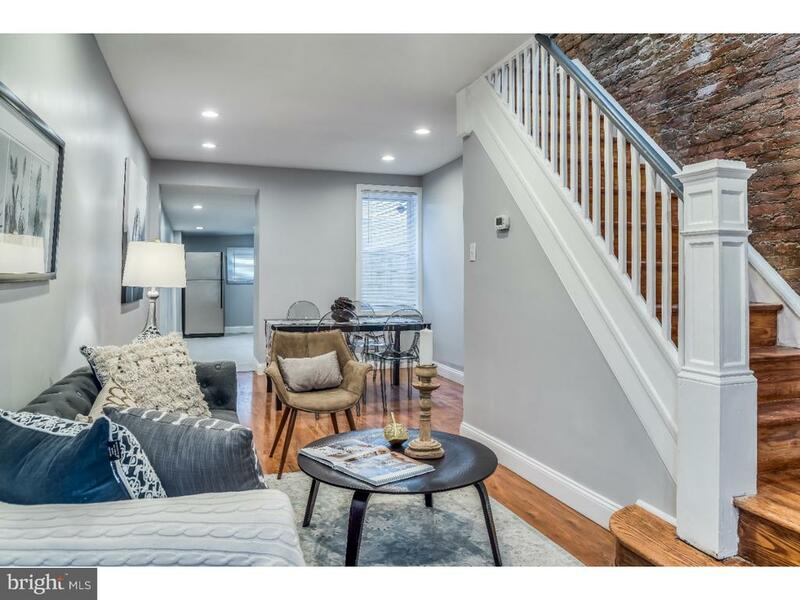 You are then enjoying the original wood balusters and handrail which have been preserved and they in turn frame out the shiny, exposed brick wall leading to the second floor. 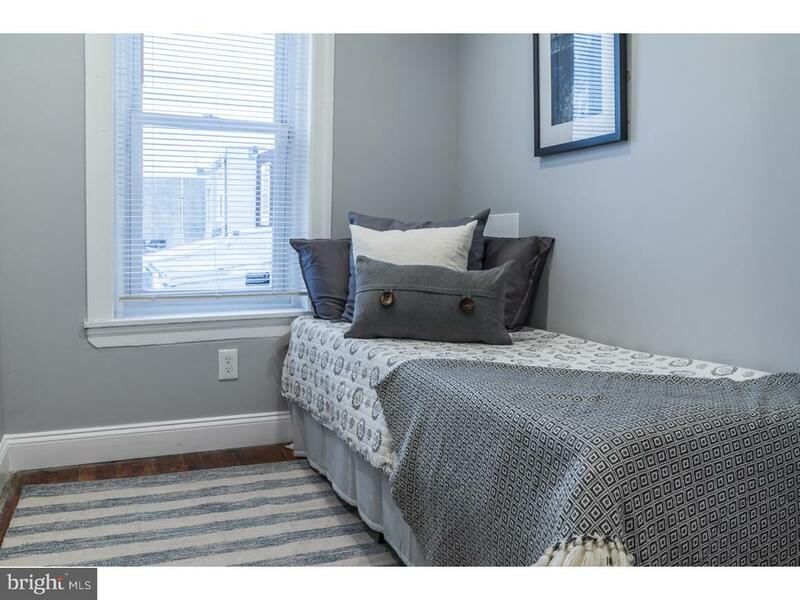 Find two bedrooms and a totally redone bathroom, featuring porcelain walls, a window and a granite topped vanity. 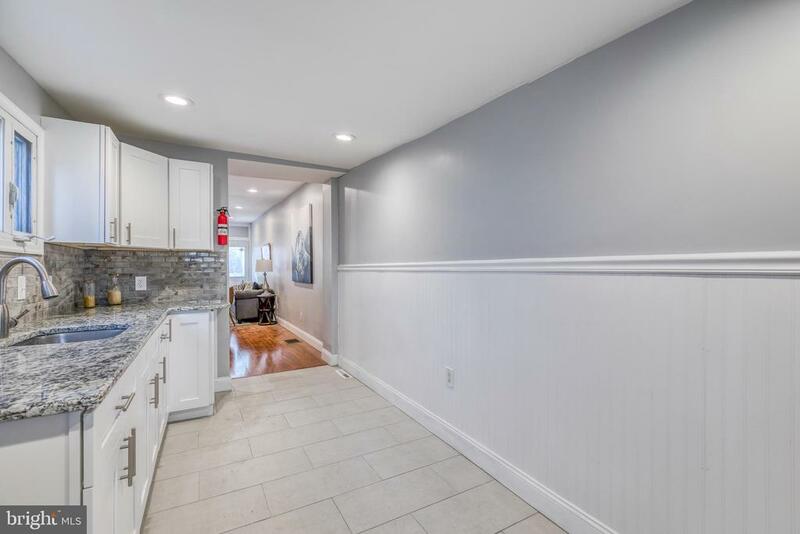 The floors on this level are hardwood. The front bedroom has two large windows which capture the East facing morning sun. 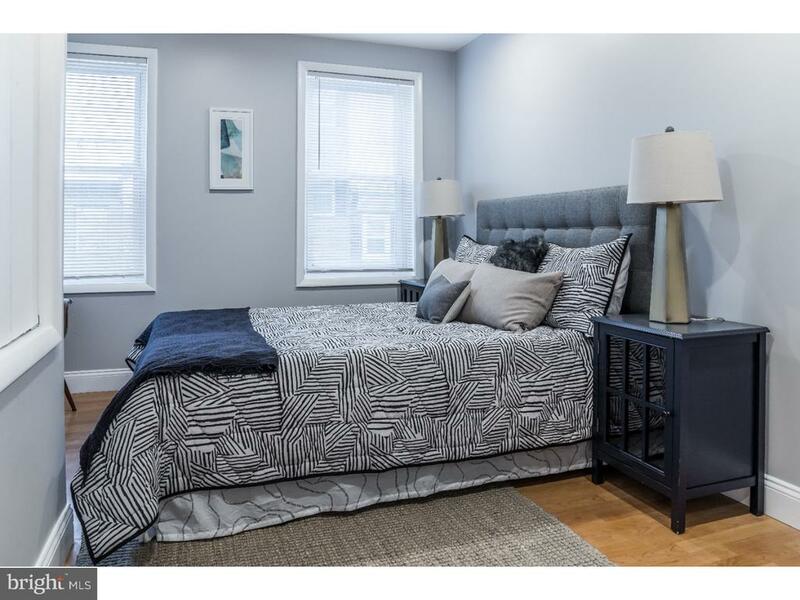 The second bedroom has a large window and its~ compact size may be best suited for an office. Fenced in rear concrete patio is perfect for chilling or grilling. The basement has plenty of room for all your storage and you may get motivated to finish it in the future. There is a good-sized front window capturing natural sunlight. 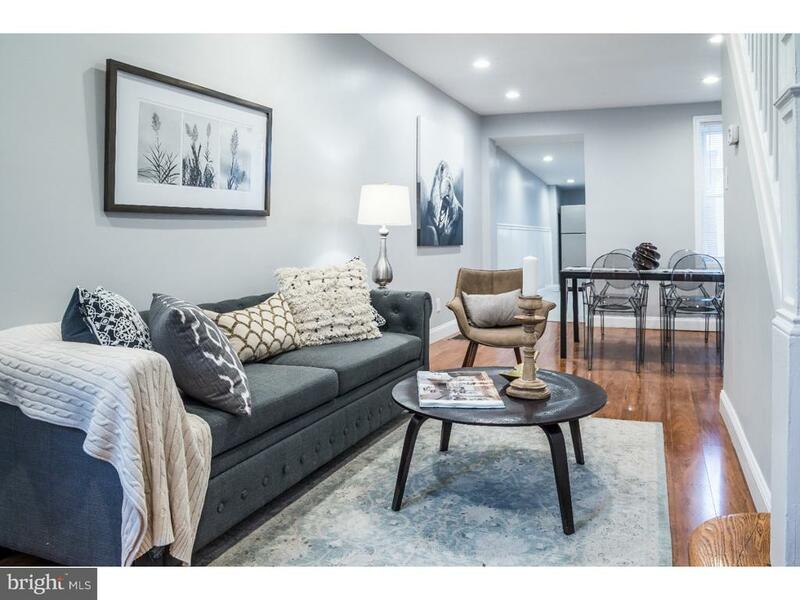 Value packed home with a great location in one of America~s Hottest Cities.